Miguel Orlando Collins, known by his stage name Sizzla Kalonji or Sizzla, is a Jamaican reggae musician. He is one of the most commercially and critically successful contemporary reggae artists and is noted for his high number of releases. As of 2018 he has released 56 solo albums.Sizzla began to develop his own style whilst serving his musical apprenticeship with the Caveman Hi-Fi sound system. He has used his music as a vehicle for his message, kickstarting his recording career in 1995 with a release through the Zagalou label. Along with universal praise came Sizzla’s first nomination for Best International Reggae Artist of the Year at the 1998 MOBO Awards and a place in various magazines’ top 100 albums of the year. Sizzla has since released several dozen albums, including 1998’s Kalonji and Royal Son of Ethiopia from 1999. 1999 also saw him receive his second MOBOnomination. Sizzla remains a constant presence in the reggae charts worldwide. 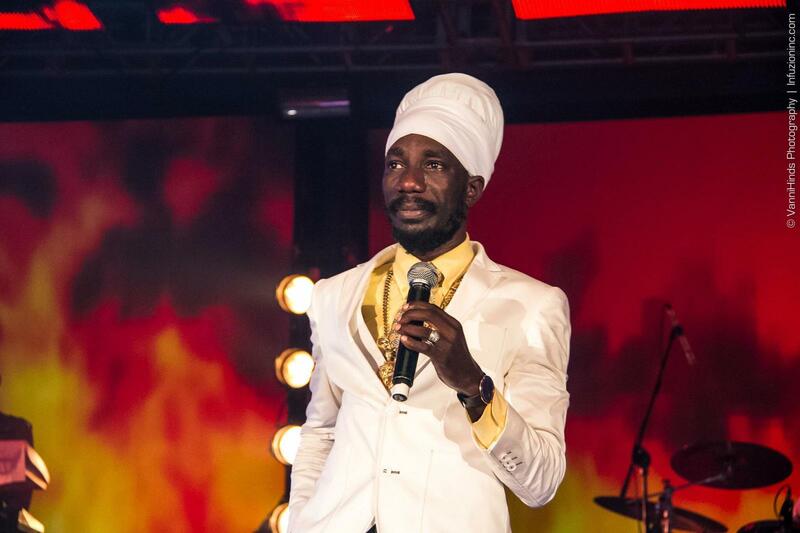 Currently, Sizzla has 21 albums that have made it onto the Billboard’s Top Reggae Albums music chart, the highest Words of Truth, reaching the peak position of No. 5. In 2013 he released the album The Messiah. In January 2014 it was nominated for a Grammy Award, his first nomination.